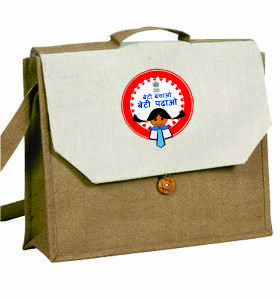 We are a reliable Manufacturer and supplier of a wide ambit of Jute Bag. 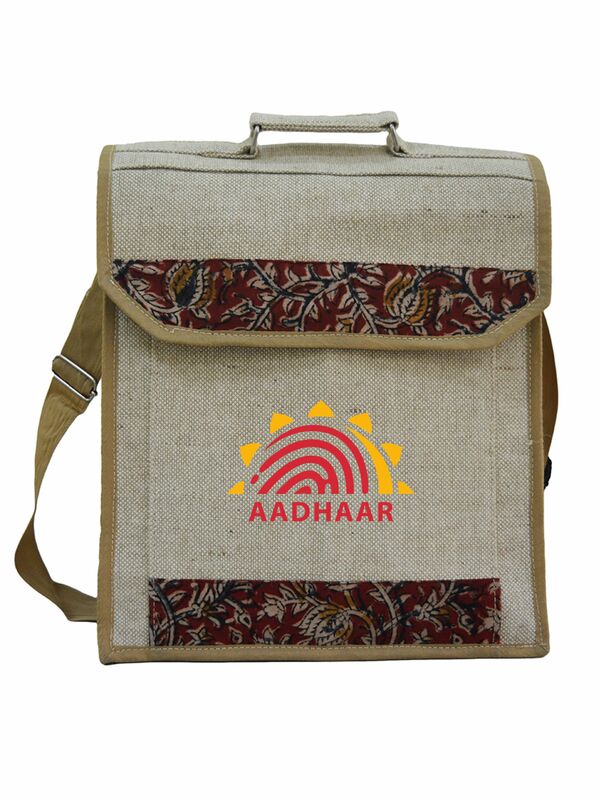 These Jute Bags are extremely intended to suit the diverse shopping requirements. 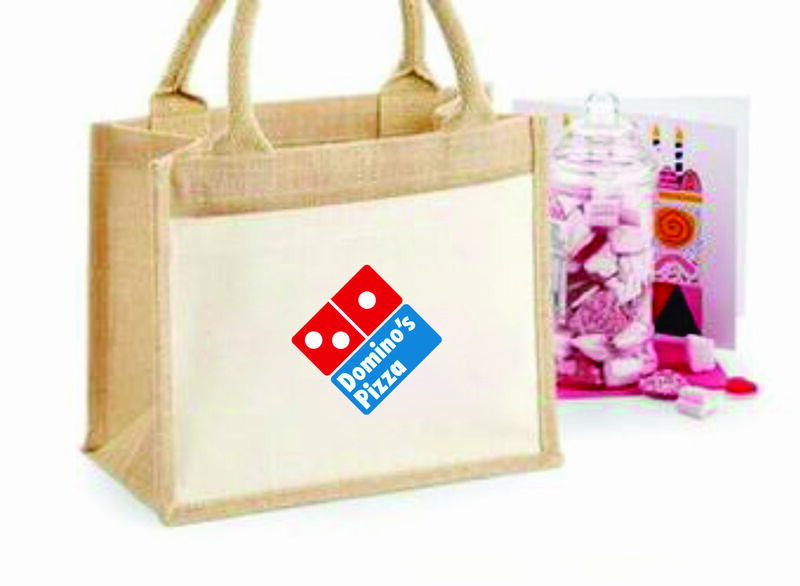 With the capability to hold and convey any sort of thing, these bags are extremely flexible & powerful in development. 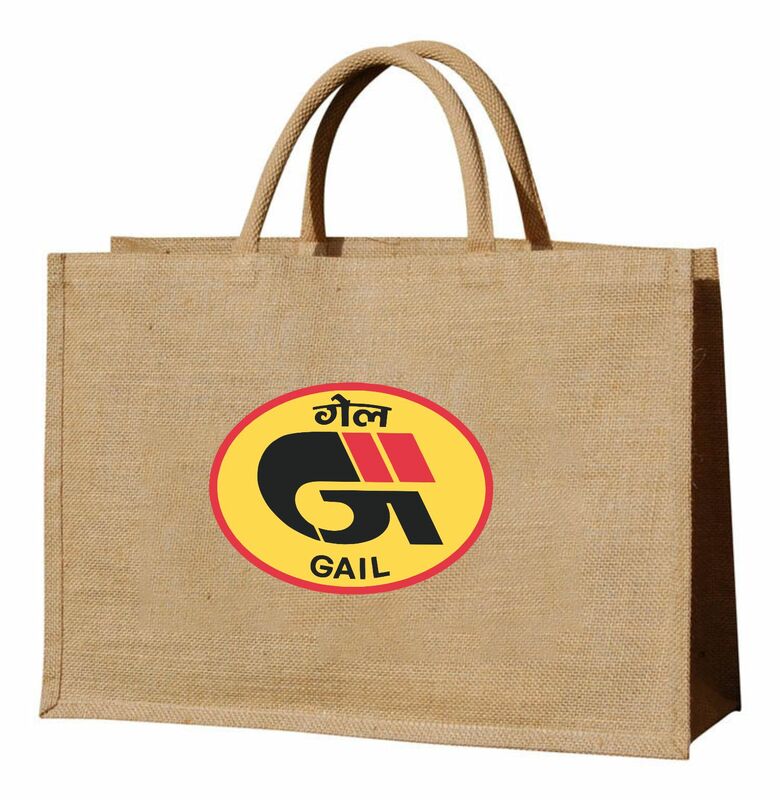 Our Jute Bag items include, Jute Carry Bags, Jute Shopping Bags & jute bottle bags. 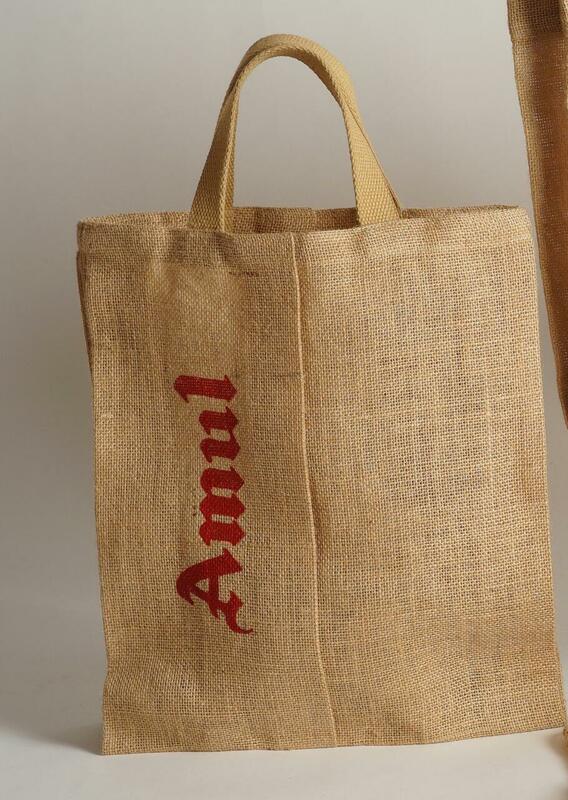 Buy Jute Bag, Jute carry bags, Jute shopping bags & jute bottle bags from our online shopping portal amanasia.com and & style in everything you do. 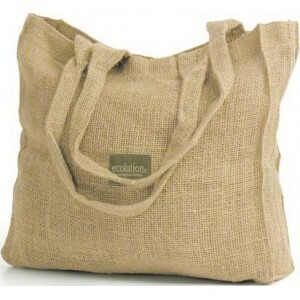 The fabric of jute bags is very strong, capable of enduring a rough wash without subsequent in defects. To recollect its colors & fabric quality for an extended period, wash it with cold water & dry in shade. 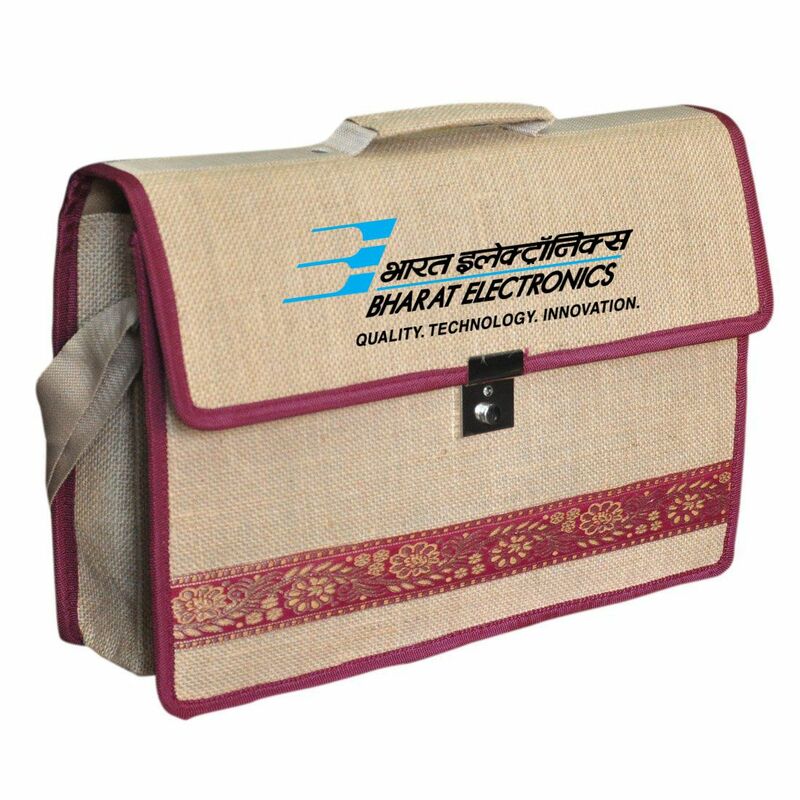 Our range of jute bags can be used for Gifting, Jute Carry bags, jute Fashion Bags, jute Shopping Bags, jute Promotional Bags & jute Bags for Conferences etc. 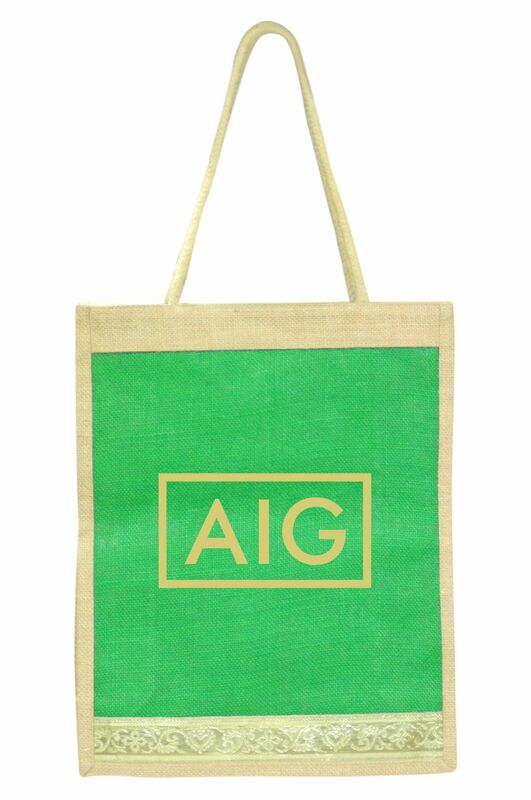 We develop our jute products with special care to reach an extent of perfection. Every products & design is very creative with a strong imaginative & elegant appeal. 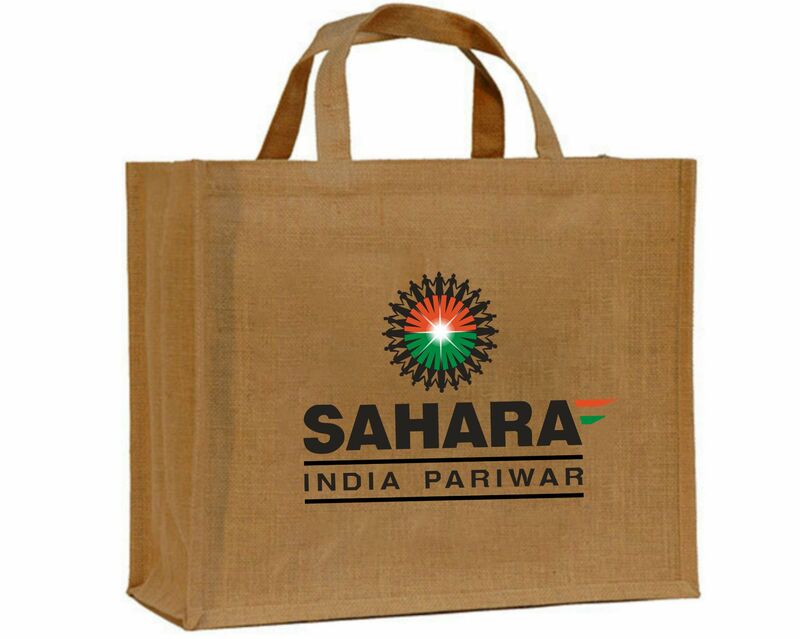 All the jute bag offered are very cost effective as we believe in serving our customers with pleasure & a sense of wellbeing. Jute is the most widely used natural fibres after cotton. It is known as the “golden fibre” for its commercial value which gives a massive turnover from the textile and bag industries. 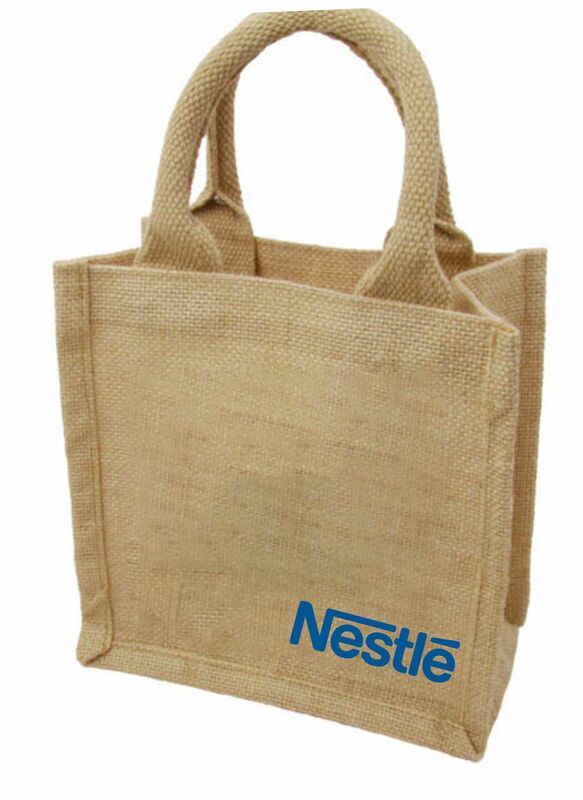 Jute bags have emerged as an indispensible substitute for plastic bags that have become a growing threat to world environment. The golden, shiny and long fibres of the jute plant are spun into threads that are used for various purposes among which bags are in the leading front. 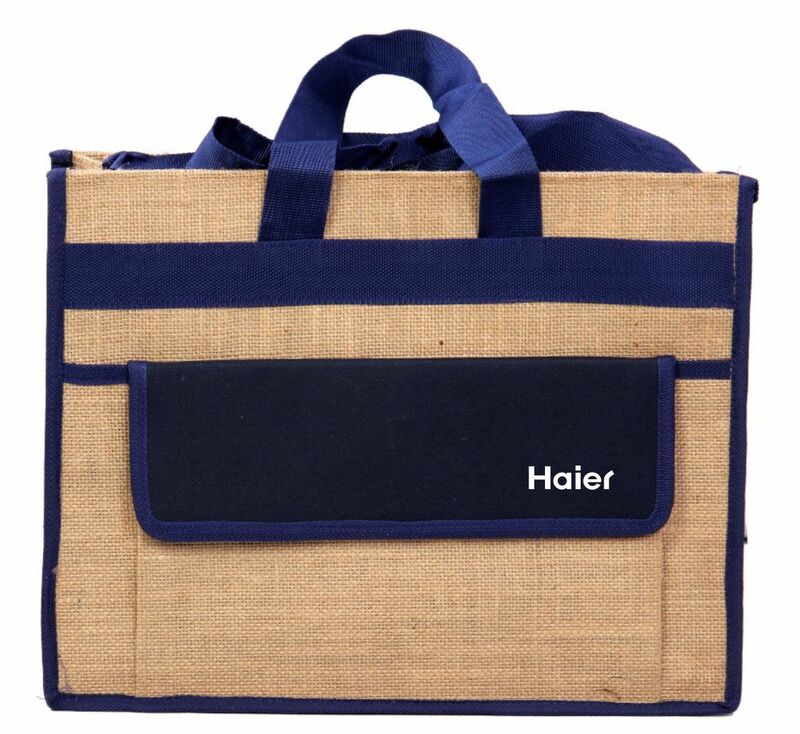 Jute bags come in varied options as Beach Bags, Shopping Bags, Folders, Tote Bags and others. But, it is best used as grocery bags for its reusable and sturdy character. Jute plant is usually grown in India, Bangladeshi and China where they get a hot and humid climate which is favourable for a good harvest. Jute is one of the most economical natural fibres which has made a booming comeback in the Western countries for agricultural and commercial purposes. Earlier Jute was popularly used in the textile industries of the Western countries as early as during the 17th century. But, with the emergence of Jute bags in the global market, this valuable Asian crop gained back its falling demand in the last few decades. One of the chief reasons for the burgeoning of jute industry is banning of plastic and polythene bags across the world. Jute bags have become a partner for all of us who want to protect our environment from the toxic effects of plastic bags. Using jute bags is one way of providing back to Nature what belongs to her. 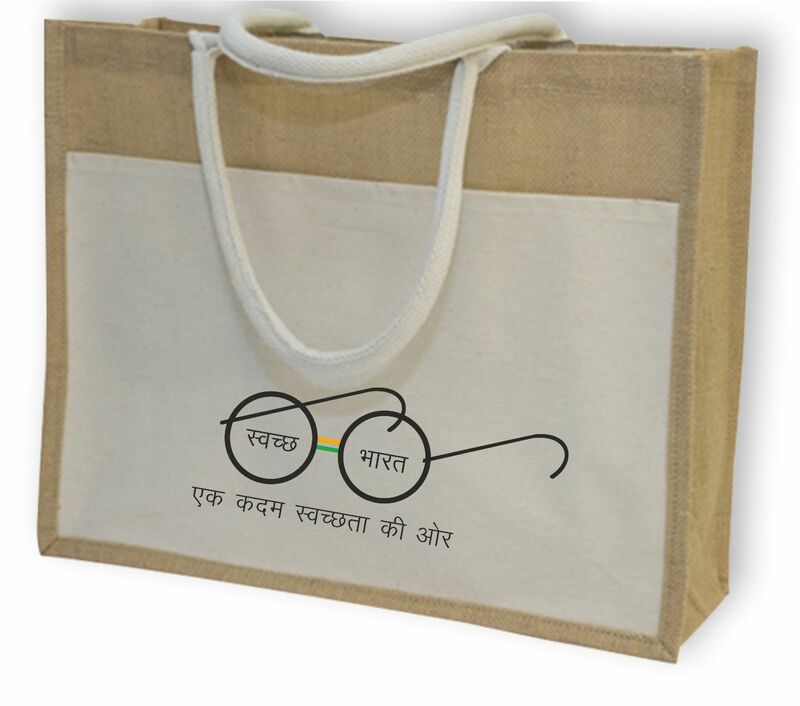 Such bags are environment friendly and 100% biodegradable that can be used as manure if you have your own garden. On the other hand, paper takes longer time for its decomposition and recycling if proper initiative is not taken. 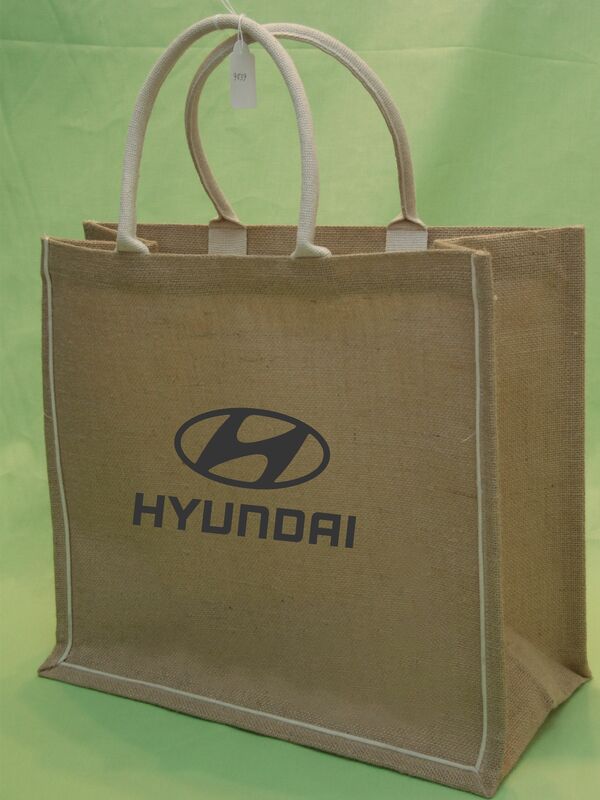 Also, jute bags are reusable, have low CO2 footprint and have more ecological benefits than plastic or paper bags. 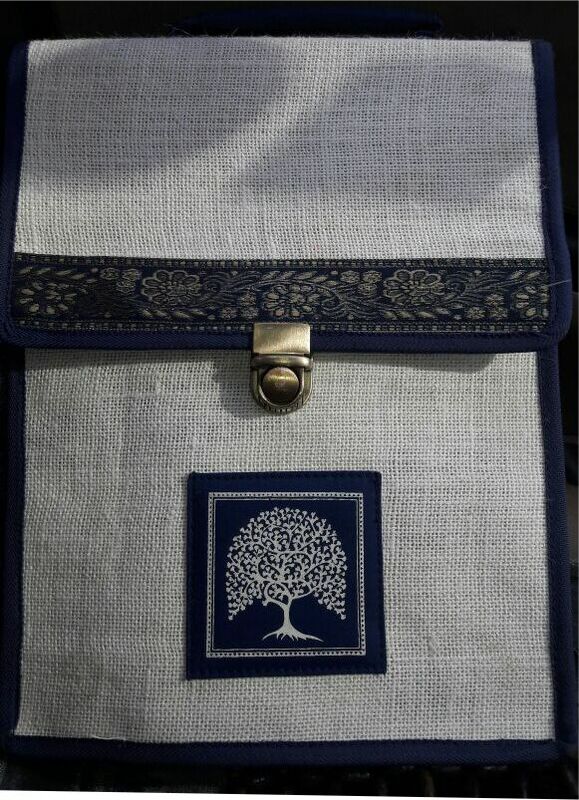 So, it can be concluded while plastic bags can worsen our environment and cause harm to humans and other animals, jute bags can do all the possible good things for the environment. The woody stem of the jute plant which is called “hurd” is used for industrial and commercial purposes. Hurd is used as a substitute for wood and in doing so it prevents deforestation (for making paper and wooden furniture) to a large extent. Jute plant is sturdy, green and resilient and has multiple ecological benefits. 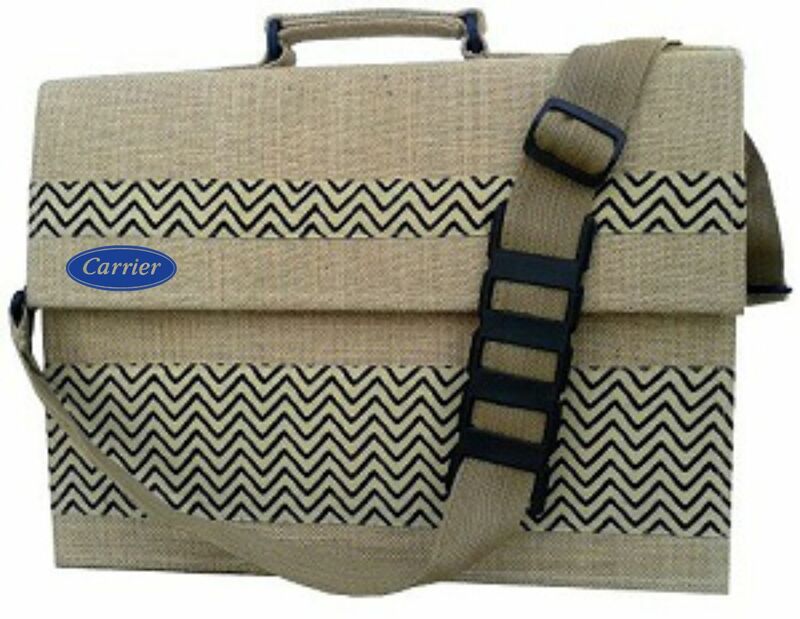 Jute is harvested in surplus without using chemical fertilizers and pesticides. It can also be cultivated in limited area which actually helps in preservation of natural habitat and undisturbed living of other species. The most important benefit of Jute products is their contribution in reducing global warming by absorbing large amount of carbon dioxide from nature. In a survey it is found during cultivation of jute in one hectre of land the jute plants absorb up to 15 tons of carbon dioxide and releases up to 11 tons of oxygen. The survey is made on a time span of 100 days during which jute is cultivated.